The Marvel Dice Master's Collector's Box has everything one player needs to get started playing Marvel Dice Masters! Whether you decide to play as the Avengers or their foes, this box set will get you started and provide a great place to keep your Marvel Dice Masters cards and dice. 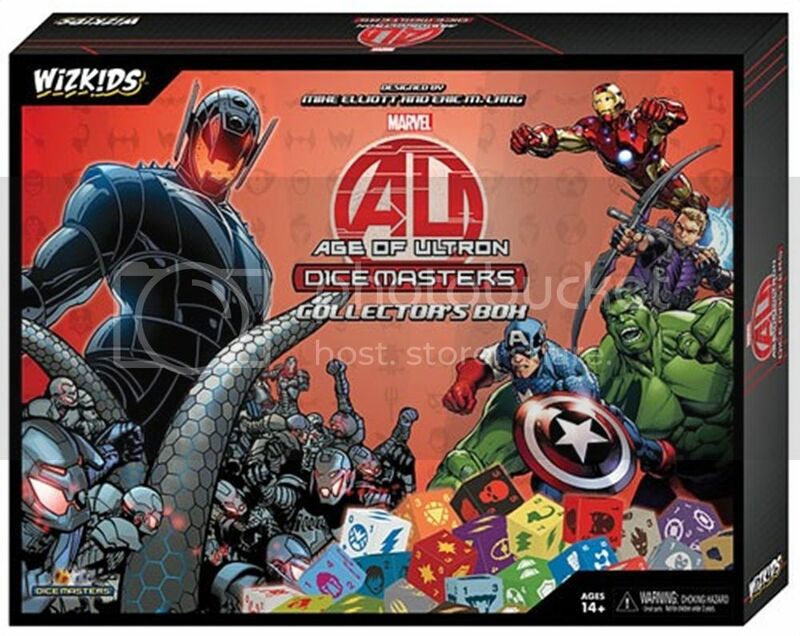 Expand your collection with additional Marvel Dice Masters: Age of Ultron Foil Packs. click the link below for an unboxing video!! !